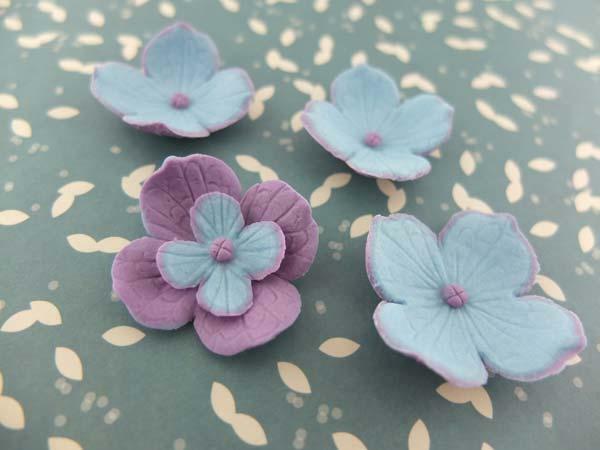 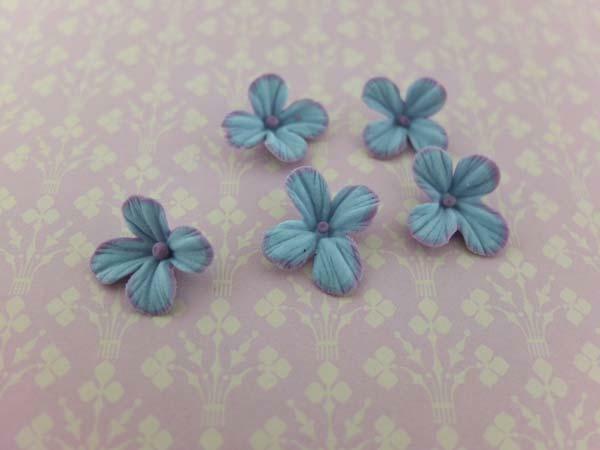 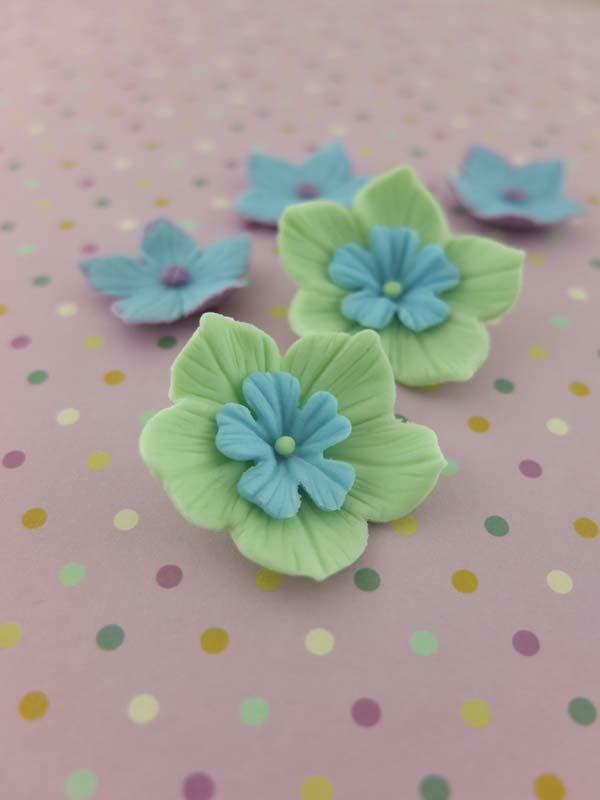 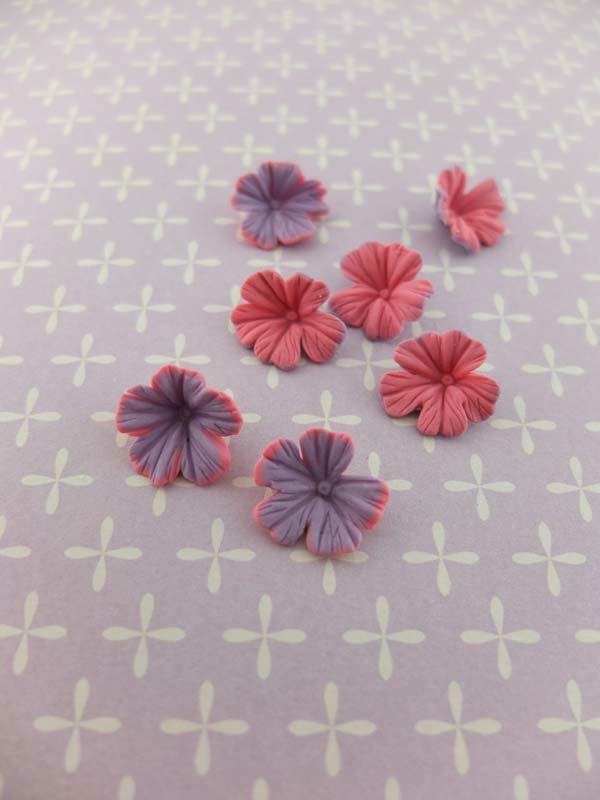 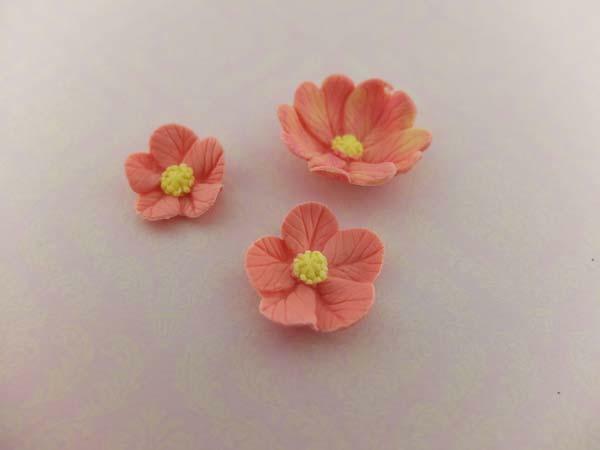 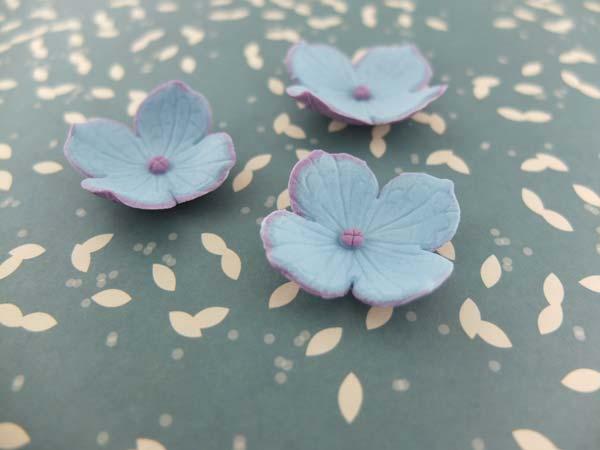 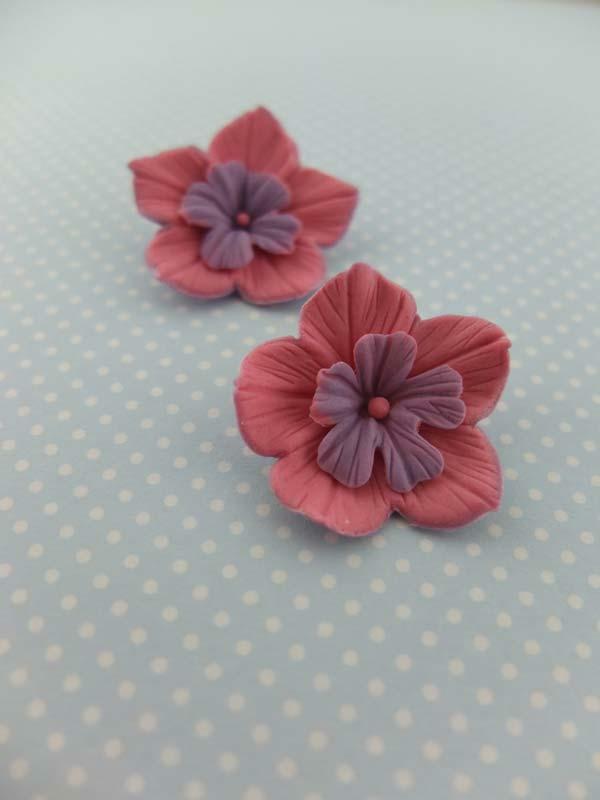 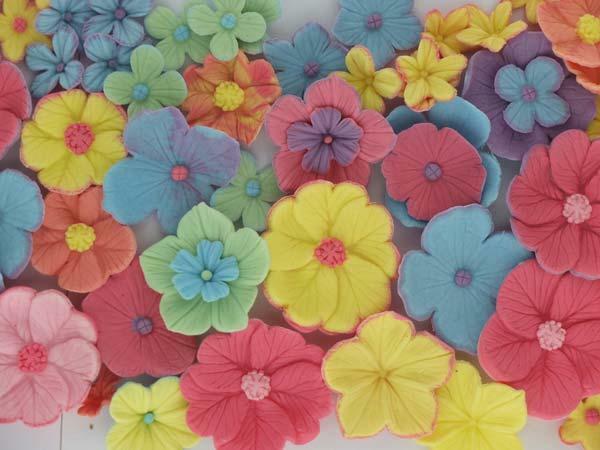 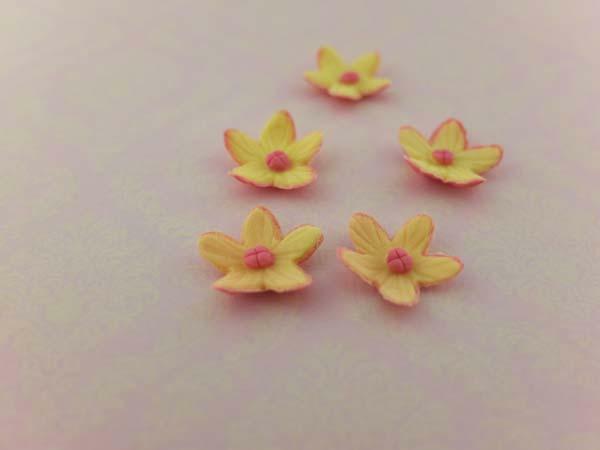 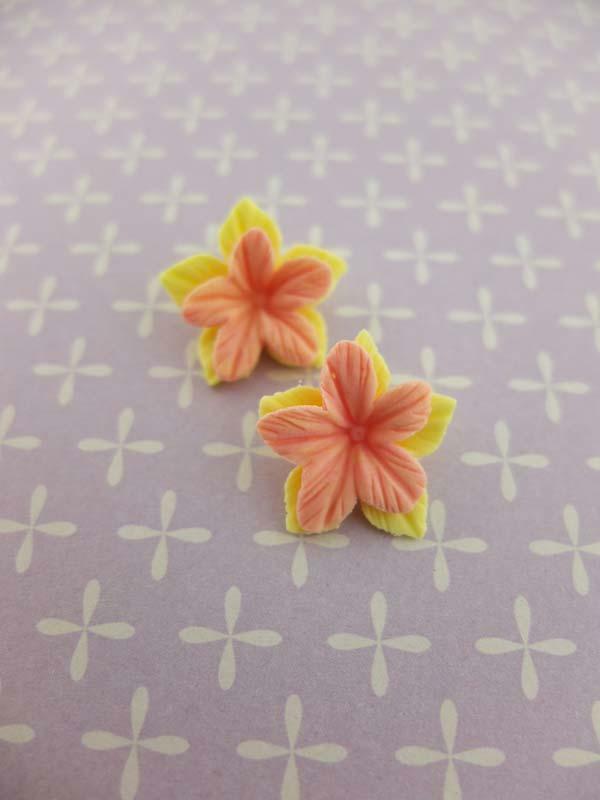 Create so many different flowers in sugarpaste, modelling paste or even craft clays using our Creative Studio. 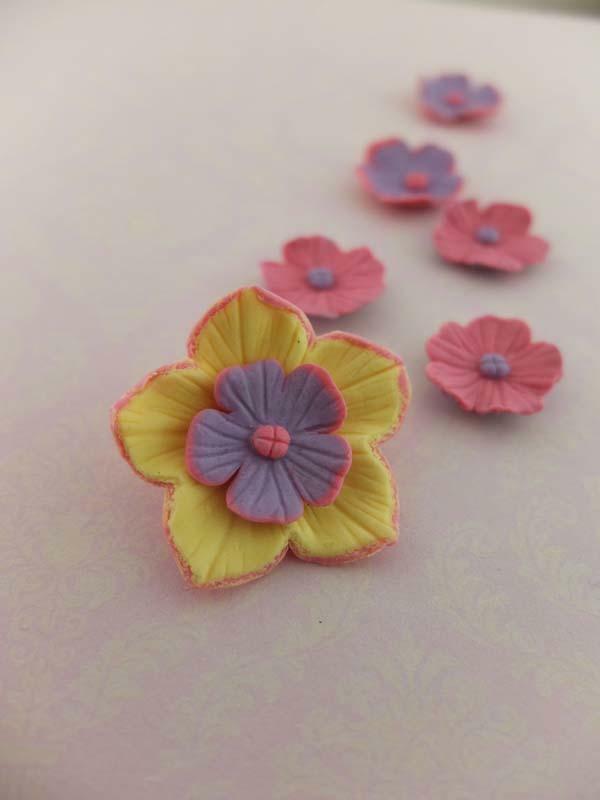 I love to mix and match the cutters with the different moulds. 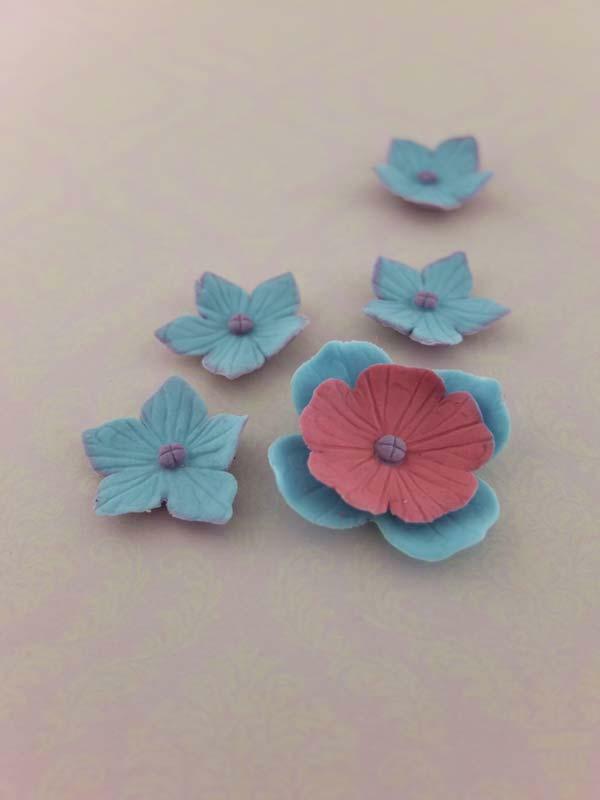 Mixing colours against each other, layering up the flowers to create a 3D flower is a fun way to add dimension to your flowers. 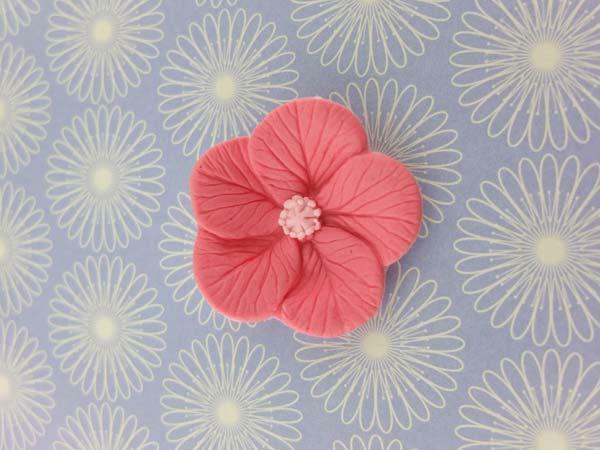 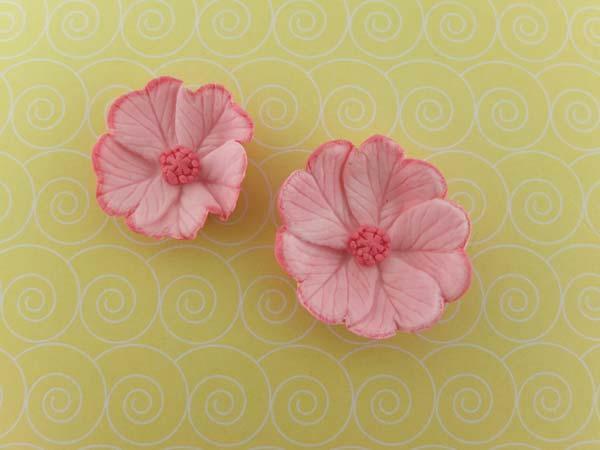 Our moulds are really easy to use, please check out our videos on how to create quick and easy flowers. 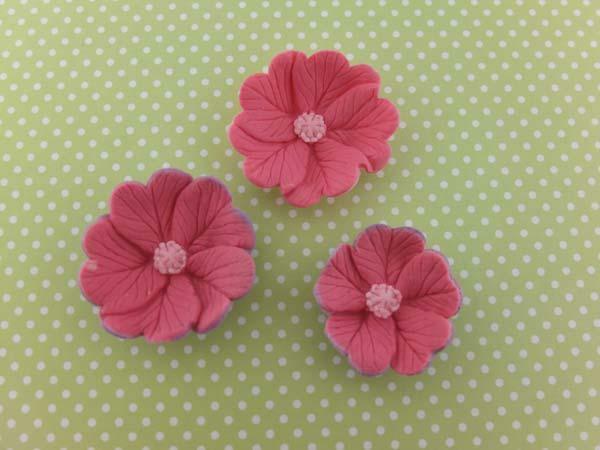 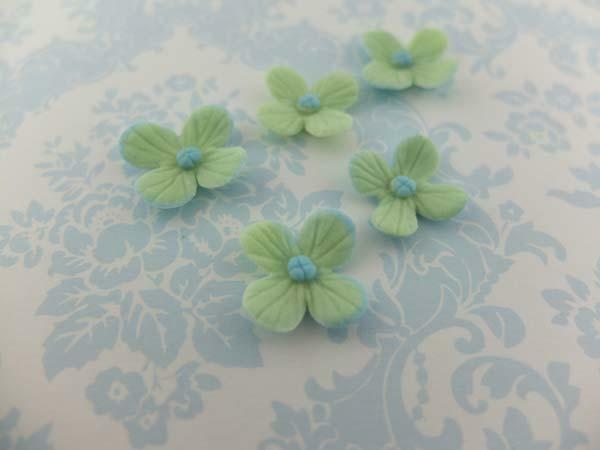 This set has 3 of our bestselling moulds, the Large Hydrangea, Fleur and Petunia. 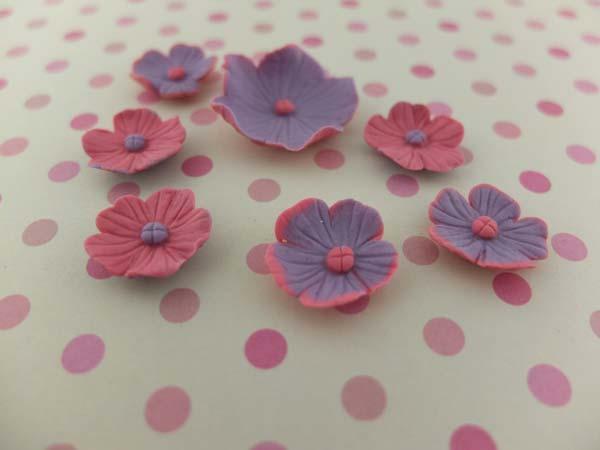 These moulds are multi functional and you can mix and match the 15 stainless steel cutters to create lovely flowers for your cakes, cupcakes or crafting projects. 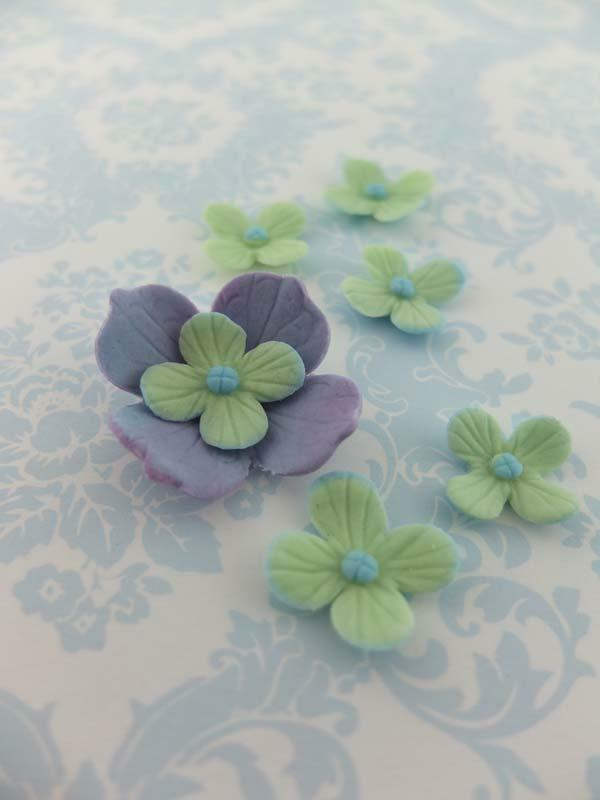 I like to use sugarpaste or fondant with some CMC or Tylose mixed in but you can use a pre bought modelling paste. 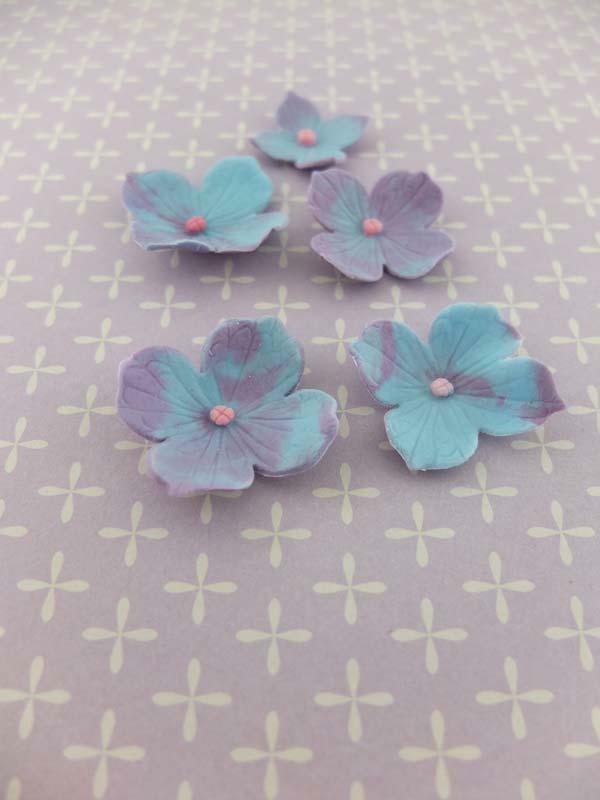 Renshaws modelling paste I have discovered is a great paste to work with, allowing you to get the flowers very fine and lifelike. 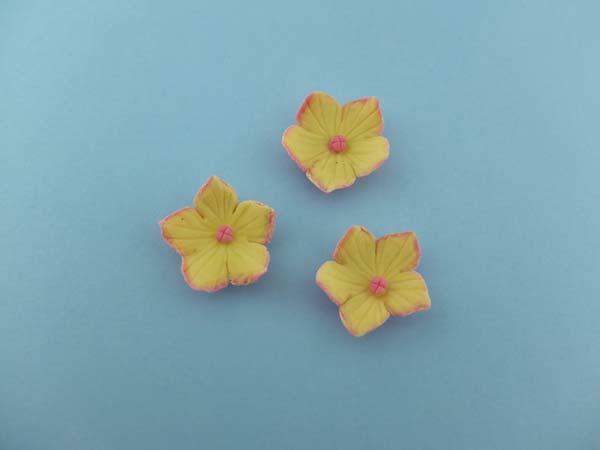 If you have a preference for marzipan, you can add a little Tylose to the marzipan if you need to stiffen up the marzipan to allow you to press out flowers. 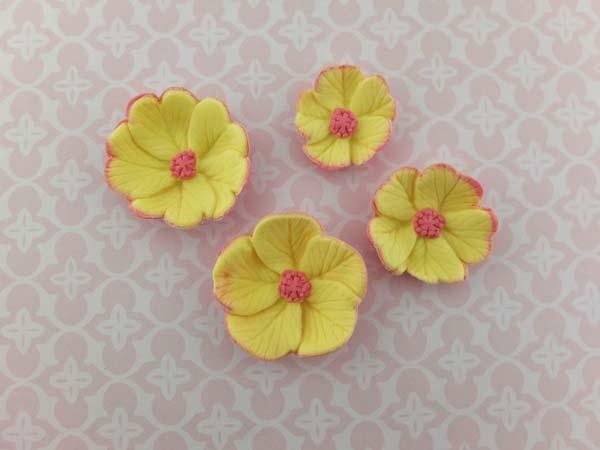 We do recommend if you use the set for craft clays, it is not used for food as well for food safety reasons.